Experimenting with a demon-summoning spell was a way for 25-year-old Emily to forget that her boyfriend dumped her. To her shock, it worked. 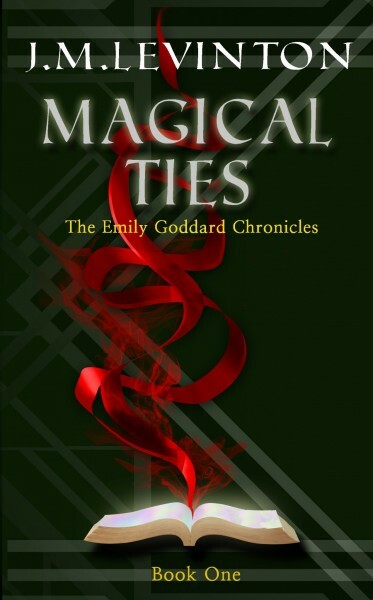 Now, with a demon on her hands, Emily and her sister, Christa, fall under the scrutiny of Thomas Ramikin, the head of the magical community’s police. Like it or not, Emily is forced to see a world where demons, angels, vampires, and a host of other beings live side-by-side with humans. Really, who expects that on Long Island?